Chess Game. Rook Endgame. Black Wins. 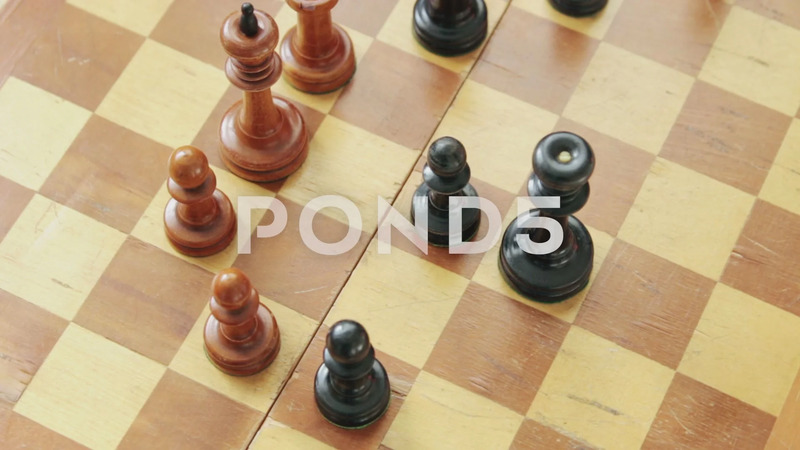 Description: Chess game. Rook endgame. Black wins.